Is Your Classic/Collector Car Underinsured? — Stewart Advisory Services, INC. While not the first hurricanes to target concentrated areas of wealth, Harvey, with its amount of rain and Irma with its massive storm surge, were the worst kinds of storms for cars in general. Aside from the typical falling tree branches and collapsing garages, most cars suffered from the massive flooding. Salt water is among a car’s worst enemies. And for luxury and classic cars, every custom part or material begins to corrode almost immediately. The most tragic of losses were the prized collectible autos that just can’t be replaced. Events like hurricanes are stark testaments to the importance of matching your insurance coverage to your particular needs. While there is no telling how many of the thousands of luxury cars were underinsured relative to their value, the fact is that many luxury car owners often find themselves on the short end when it comes time to repair or replace their high-end vehicles. The biggest losers in these kinds of events are classic car owners and collectors. Without specialized coverage, their insurers see nothing but an old car and a low blue book price. 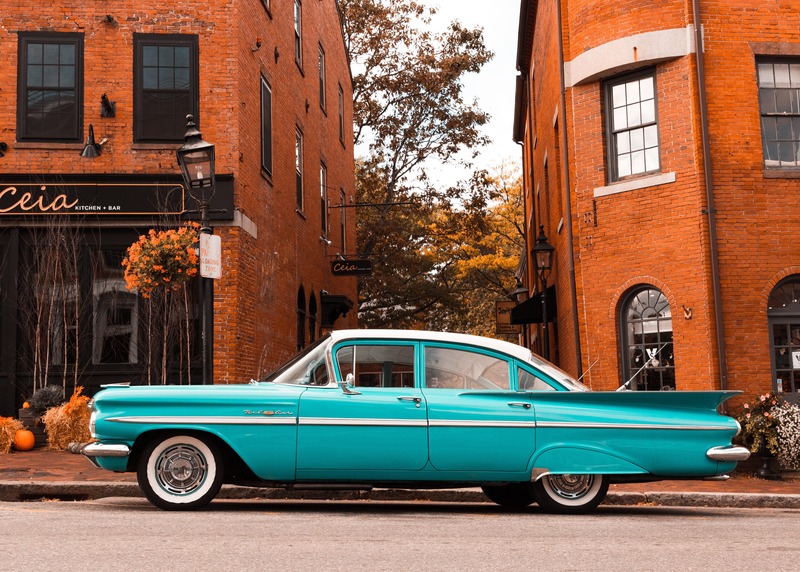 At issue for owners of classics, collectibles, or even mainstream cars that have been souped up, is the actual cost it will take them to replace or repair their damaged cars. For some, especially one-of-kind treasures, replacement is probably out of the question. Because parts for many of these types of cars are rare, their costs can actually increase over time, and, in many cases, the repairs can exceed the original price of the car. At the very least, the cost of repair can easily exceed the book value of the car. The first mistake classic car owners often make is to simply tack their specialty car onto their standard auto policy which pays the cost of repair or the market value of the vehicle whichever is less. Specialized cars need specialized insurance, and, in the realm of classic cars or customized luxury cars, the best course is to go with a specialized carrier. Even then it is important to know exactly what you are getting because some carriers will offer “stated value” policies which might suffice in some cases,” and others offer “agreed value” policies which provide the ultimate in coverage for high-end vehicles. Stated value policies pay for repair costs or the stated value of the car, whichever is less at the time of the claim. The stated value is the number provided by the insurer in order to determine the amount of the premium. If a higher value is stated, a higher premium is charged. Even though the insurer accepts the stated value at the time of policy issue, it is under no formal agreement to adhere to the stated value in the event of a claim. Based on the language in the policy, the insurer could, instead, establish an “actual cash value” if it is a lesser sum. Agreed value establishes and guarantees a specific amount of coverage at the time of policy issue. Instead of allowing the insurer to establish a value, either stated or actual, agreed value allows for an appraisal of the vehicle that is to be accepted by both parties as a valid representation of its worth. And, unlike standard insurance policies, agreed value means that the value of your car does not depreciate. Generally, in order to secure agreed value, the owner may have to agree to some driving limitations, i.e. weekend leisure driving only. But if the vehicle is well-maintained and protected with added security features, insurers may loosen up some of the restrictions. Obviously, agreed value is the best possible coverage for classic and specialty car owners, but it is important to be able to negotiate the agreed value from a position of knowledge. Specialty insurers not only offer the unique insurance products needed, they also are more apt to appreciate the vehicle’s intrinsic value and negotiate in good faith.